Door hangers are an effective investment for any business; a popular advertisement method for restaurants, stores and/or any local businesses. 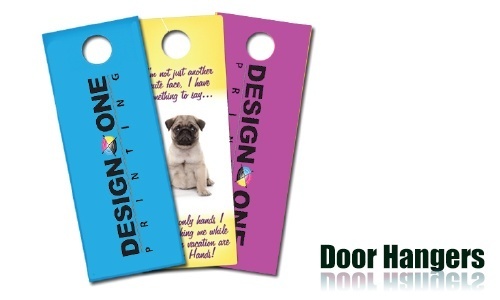 A door hanger can be used to promote a new business, or advertise a promotion or introductory price. In addition to our online design center, Design One Printing has a team of professional graphic designers to create your custom door hanger. Our professional designers will use unique designs with proven techniques. Call us for a quote for custom door hangers printing. Marketing is an important part of any business plan in order to be successful. 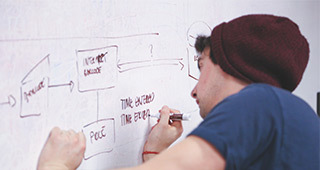 Collaborate with a printing company to ensure your marketing materials are printed and ready to go when you need them. Door hangers are a great way to canvass an area and let potential customers know about your product or service. You also need other marketing materials such as business cards, flyers, post cards and newsletters for customers to recognize your brand. Marketing researchers suggest that the average customer needs to see materials from a company at least seven times to create interest. This can easily be accomplished by planning your marketing strategy in steps. Utilize all marketing materials on a weekly or monthly basis. Target your market with flyers, business cards, post cards and newsletters to gain new customers. There is a reason that large companies spend billions of dollars on marketing materials. Marketing strategies work and keep large businesses in the mind of the customer. The most successful companies use reports to measure their marketing efforts. They know exactly which marketing strategy was a success and which one was a failure. Invest in software that measures your marketing results for success. It is important that you know your typical customer base. Not everyone needs or wants your products or services. Save money by finding out the demographics of your typical customer. Spend marketing dollars on marketing materials that target your typical customer. When creating your marketing message on your door hanger, consider the headline as the most important part of the message. It should get their attention and make them want to call for action. Send them to your website or have a business number where they can call right away. Include special promotions that have a deadline to ensure promptness. Marketing and sales is one of the most important part of any business. Without customers, there would be no business. 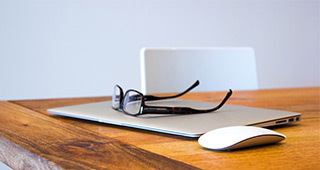 Develop a budget that includes marketing materials as a high priority. It is important to use a professional printing company so your materials look professional. You simply cannot duplicate the high quality of a print shop by using a standard office printer. 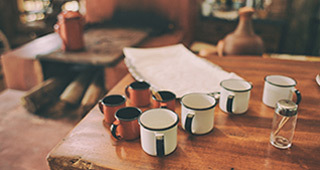 Make your marketing department your highest priority to gain new customers. Large businesses have already learned that they must spend money to gain new customers. A good marketing plan ensures you have a steady supply of customers who want your product or service.